Samsung Galaxy S10 5G will have 2.7Gbps Speed in South Korea - DKHD Tech..
Samsung Galaxy S10 5G was not yet launched but show case this variant in front of public. 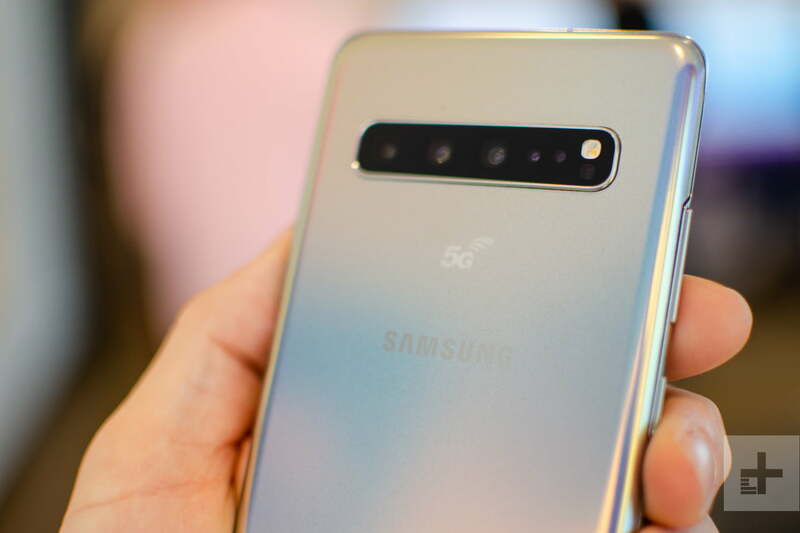 Galaxy S10 5G will achieve over 2.7Gbps speed with its new 5G technology. This speed is measured in South Korea and by the company called SK Telecom, so, the news is confirmed. SK Telecom said that they have successfully tested the 5G and 4G networks. So it works like combine the speed of 5G 1.5Gbps and the speed of LTE 1.15 to give 2.65Gbps but will increase to 2.7Gbps with the early stages of the phone. 2GB movie will be easily downloaded with in 6 Seconds which is unbelievable. SK Telecom not mention the launch date of Galaxy S10 5G. So,the network launch is delay because of some issues with the government while doing the price plans.